1. It perfectly designed for Nokia Lumia 800. 2. 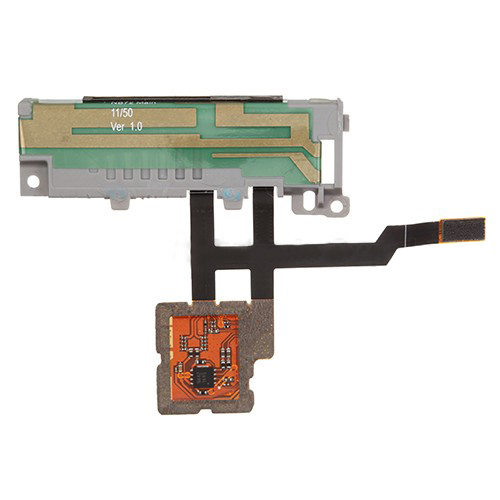 It to fix the unusable, broken or damaged Nokia Lumia 800 Ringer Loudspeaker Flex Cable. 3. All the items will be tested and checked to be well functional and in good condition before delivery. 4. Professional installation is highly recommended . PartsFixit will not be responsible for any damages to your Lumia 800 that you may cause during the changing of replacement parts.